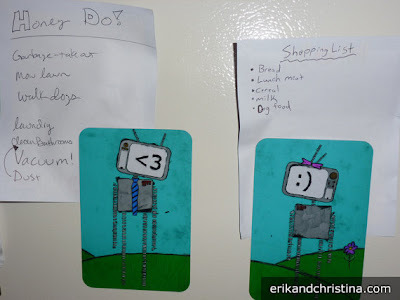 Do you use your refrigerator door or a magnetic board as an organizing tool? Do you want to give it a holiday touch? Then I have some magnets for you! These all come from Etsy stores, which means we can readily order things from artists around the world. 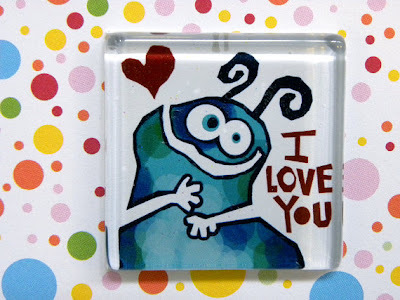 Let's start with this "I love you" monster from Voz Perkins. Check out her Etsy store, Fishcakes, even if you want a non-Valentine's Day magnet; she makes lots of cool stuff. These cover button magnets come from Adrianne Blake's Etsy store. Studio Shellyka in Israel is the source of these love bird magnets. And this magnet comes from Enchanted Crayons in Poland. 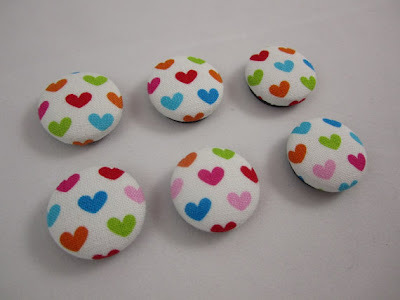 These little heart-shaped button magnets are made from shell, and are available in four colors. They come from Sarah of Dandelions Green; she's in Sheffield, England. 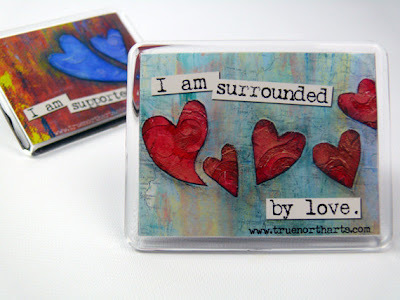 And finally, here's an affirmation magnet. Affirmations don't always appeal to me, but I liked this one. 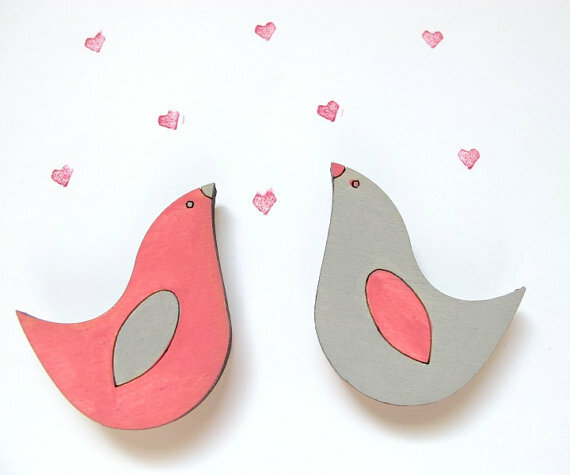 It comes to us from Kathryn Costa of True North Arts. No, I didn't teach kindergarten myself. 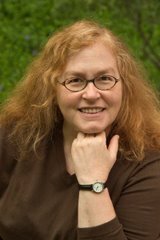 But today I welcome Sandra Hollywood to my blog — and she was a full-time teacher for 20+ years, and a substitute teacher for 15 years. Her last several years were spent in kindergarten, in a team-teaching situation. She and her teaching partner, plus an assistant, shared two large classrooms with approximately 50 children each year. Sandra is from Canada, which explains the different spellings from what you'll normally see here. She's also the mother of Jacki Hollywood Brown, who writes a weekly blog post on Unclutterer (as do I). All I Really Need To Know I Learned in Kindergarten is a wonderful book by Robert Fulghum. However, I learned so much more by becoming a kindergarten teacher. I learned to use time wisely, to be a good organizer, to be tolerant and to see the world through the eyes of 3-, 4- and 5-year-olds. And, most of all I learned that I had to model the behaviour I expected from the children. Our organization began the month before the children entered school. We planned the entire year in advance, month by month and by theme. The classrooms were set up in advance. Everything was labeled and colour-coded: shelves for puzzles, blocks, etc. ; craft materials and classroom supplies; and coat hooks and cubbies for each child’s personal belongings. Pictures were added to labels to help non-readers identify where everything went. A minute or two was allowed between activities for ‘tidy up time’ and the children were expected to tidy where they had been ‘working’. As each theme came to an end (usually after 2 weeks), all related items were packed in a large clearly marked bin. Bins were stored under a raised platform — a platform which was used as a quiet reading area with theme-related books and lots of comfy cushions. Garage sales and dollar stores provided us with simple but useful items. Lazy Susans held small yogurt containers full of crayons and pencils. Large divided plastic platters held bits of yarn, cloth scraps, etc. for collages. Parents were encouraged to save items such as baby food jars for glue and paint, toilet rolls for crafts, used greeting cards, etc. Toilet rolls became panda bears and dogs. Coffee filters became wings for drinking straw dragonflies. Greeting cards became beautiful collages. Winter brought a new set of problems with bulky coats, pants, boots, etc. Coats and snow pants were hung on hooks clearly marked with children’s names. Mittens, hats and scarves were tucked securely in coat sleeves. Wet mittens, etc. were hung with colour-coded clothespins on a drying rack. Organizing for a kindergarten classroom can so easily be applied to your home. 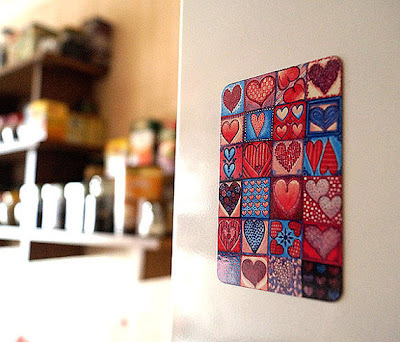 In a child’s bedroom, attach labels with pictures to drawers and baskets. In the toy room, provide a place for everything and attach labels. Allow time for tidying. 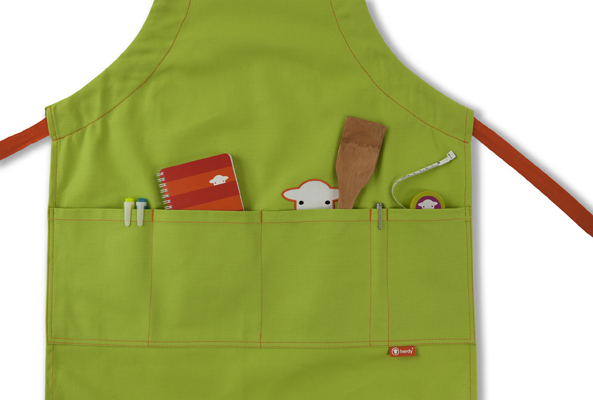 Provide hooks with children’s names (or colour-code) for coats and sweaters. As the parent, you will have to model the behaviour, but soon it will be second nature for your child. Before you know it, not only will your home be neater, but your child will be reading as well. The Herdy Company’s products are “born in the English Lakes and inspired by the area’s cute and lovable Herdwick sheep” — and having found these delightful products, I’d like to share the ones that have an organizing function. 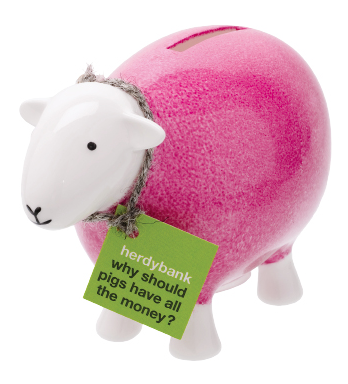 The first is the herdybank, shown above. You know I’m fond of piggy banks — they can be a great way to stash all that change that tends to accumulate around the house — and this one is adorable. It’s bone china, “hand cast and hand painted in Staffordshire.” You can choose from six colors. There's also the peep apron, with its nice big pockets; it also comes in six colors. And you can also get a child’s version. Vinyl records have some devoted fans, and those fans need ways to store their collections. 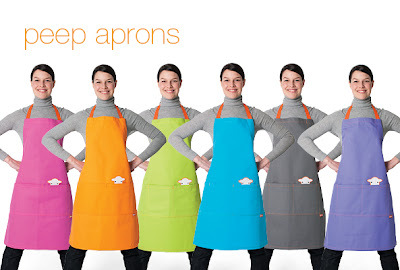 It’s been a while since I’ve written about this, so I’ve found some more products that I’d like to share. 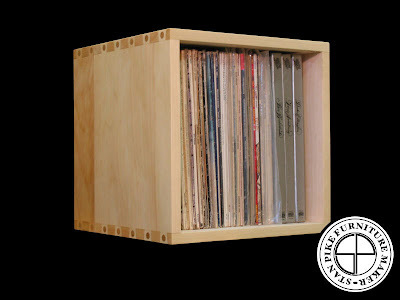 The record album storage cube above comes from Stan Pike. 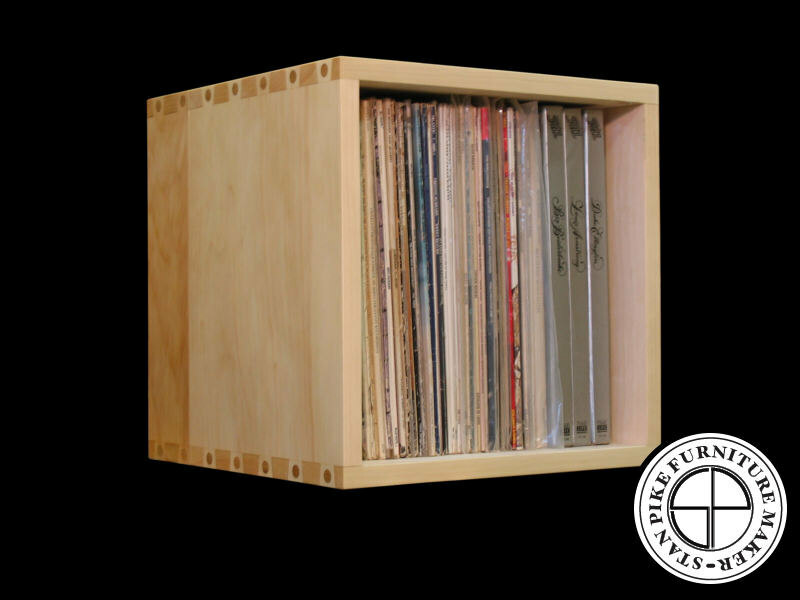 Each cube will store up to 80 LPs. A few boxed sets may not fit, but there’s another, larger cube that will hold those, too. And Stan gives quantity discounts! 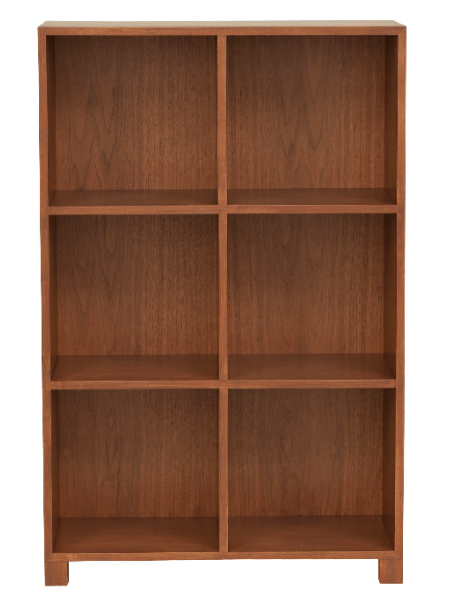 This three-tier cabinet from Urbangreen holds approximately 390 LPs, and it’s available in eight different finishes. The company also has a two-tier cabinet. Photo by organizer Deb Zechini, used with her permission. 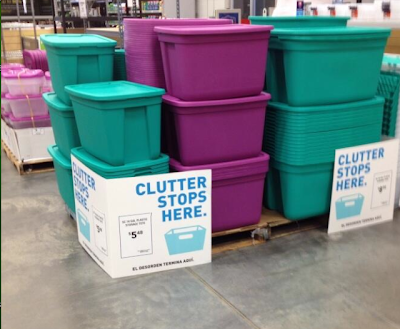 As much as stores selling plastic bins might want us to believe it, clutter doesn’t stop when we buy the bins. Actually, the bins might become clutter themselves! Clutter gets stopped when we rid our homes and offices of the things that no longer serve us, and stop bringing more of this stuff into our spaces. 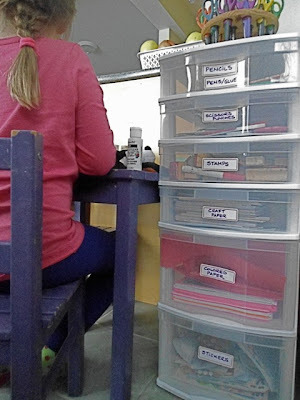 There’s certainly a place for the plastic bins and other containers, but until we’ve decided what we really want to keep, we don’t know what kind of storage we need: how many containers, what size, what style. Buying the perfect new containers can be a delight, but it’s best done after the de-cluttering. 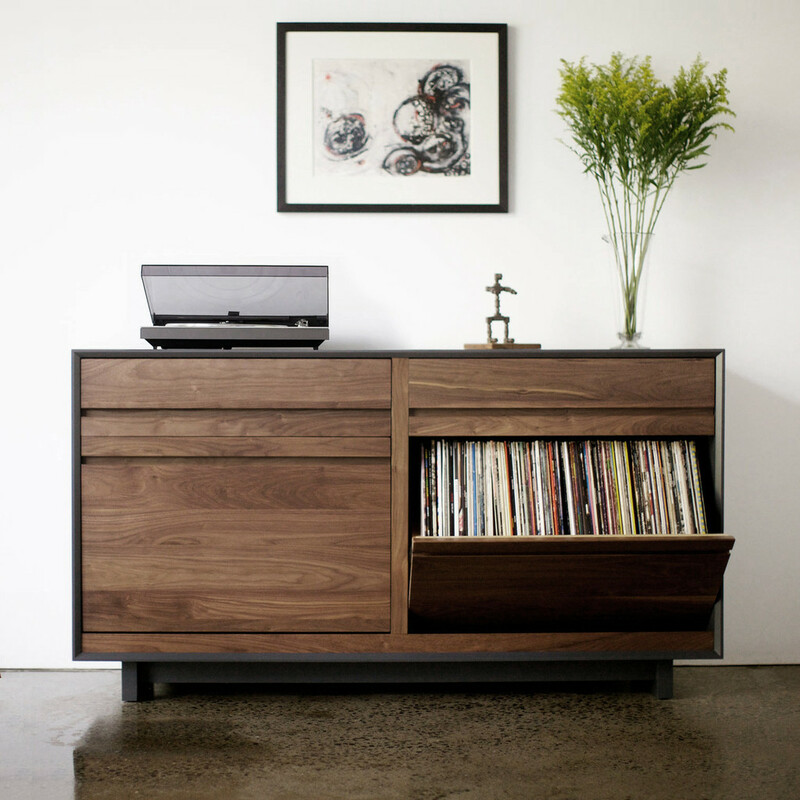 And sometimes we find we already have things we can re-use to provide the storage we need. Now, of course, we sometimes have good reasons for having china cabinets, plastic crates and industrial shelving — but Don ’s point that we often find great ways to store not-so-great stuff rings true. I don’t know why I bought 4 huge plastic containers today. Now I have to find something to fill them up with.